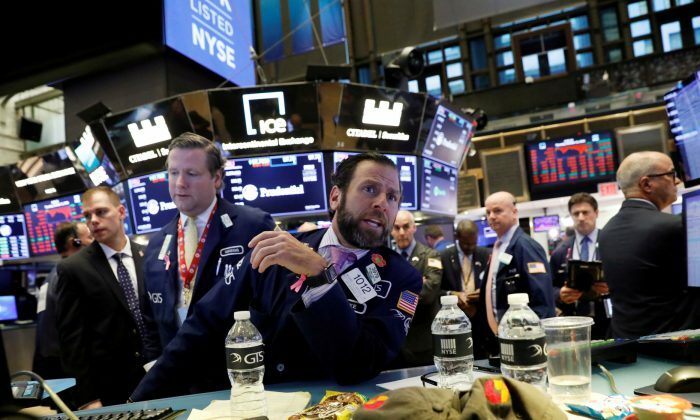 Experts say the U.S. stock market may be facing the prospect of less juice to supercharge it in the wake of a split Congress following the Democrat takeover of the House. Stock returns have been fueled the past year by President Donald Trump’s corporate tax cuts, which have pumped up profits. Yet, any hope of further fiscal stimulus in the form of more tax cuts faded with the results of Tuesday’s congressional elections, with Democrats taking control of the House of Representatives from Trump’s Republican party in the Nov. 6 midterm election. At the same time, the potential for some fiscal stimulus is still alive through an infrastructure spending package, an area where analysts say Trump and the Democrats could find common ground and where an agreement could boost stocks, particularly shares in construction and materials companies. Immediate market moves to the news may be misleading. Two years ago, stocks futures initially fell when it became clear that Trump would win the presidency, only for them to reverse course within hours. Stock market gains this year may indeed continue—stocks historically have climbed following midterm elections. For the two calendar years following each national U.S. election, the S&P 500 had a mean annual increase of 12 percent under Republican-controlled governments, compared to an increase of 9 percent for Democratic-controlled governments and a 7 percent rise for gridlocked governments. Analysts have expressed doubt that the Democrats would be able to roll back the heart of Trump’s market-friendly changes, including the corporate tax cuts.